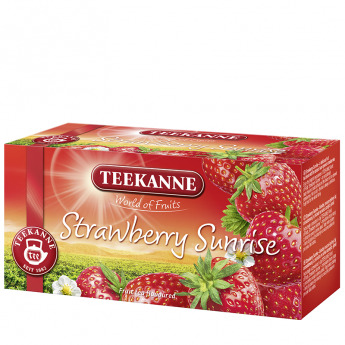 A tempting fruit tea blend with the flavour of strawberries and raspberries. 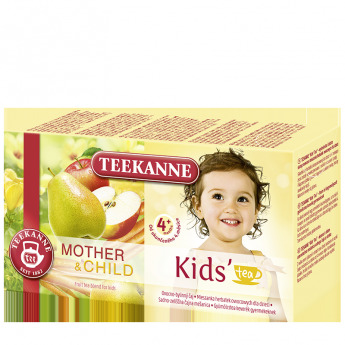 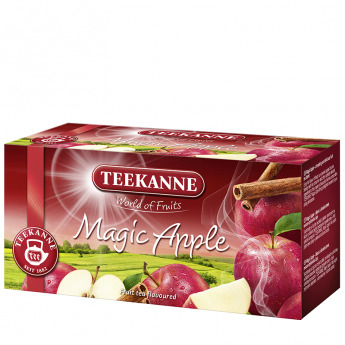 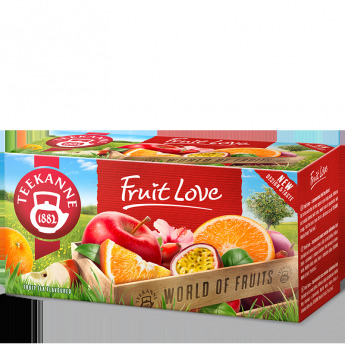 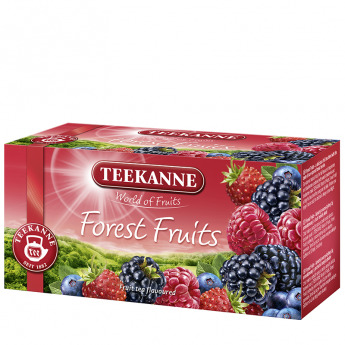 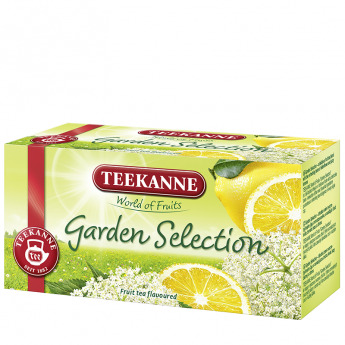 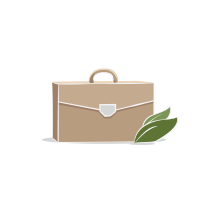 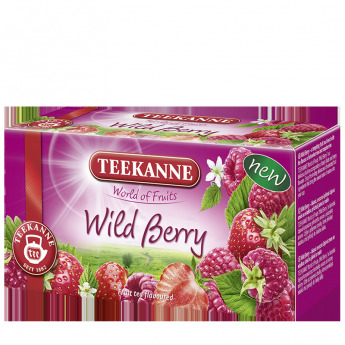 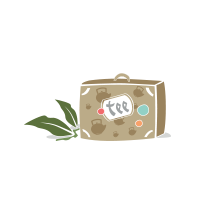 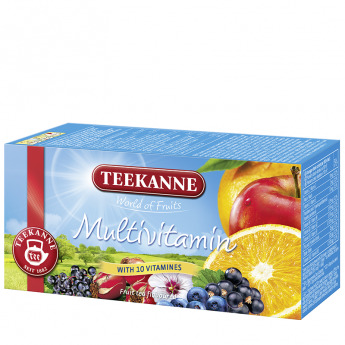 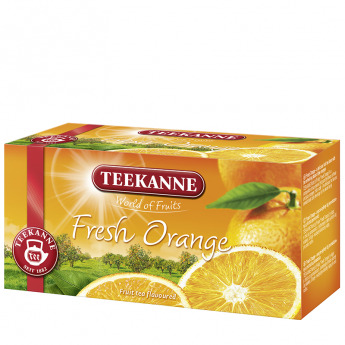 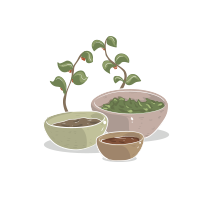 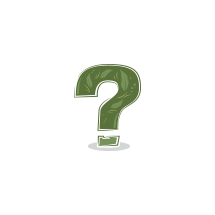 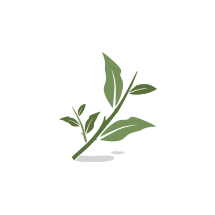 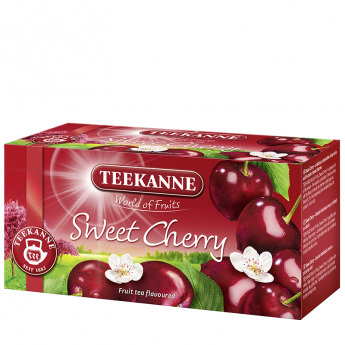 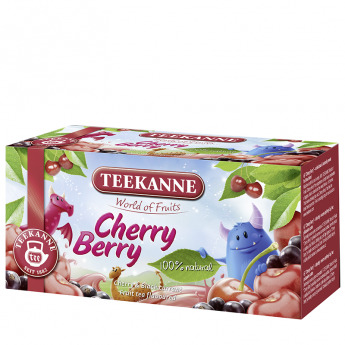 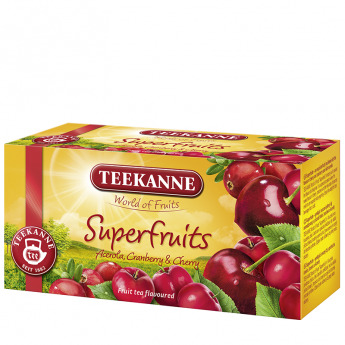 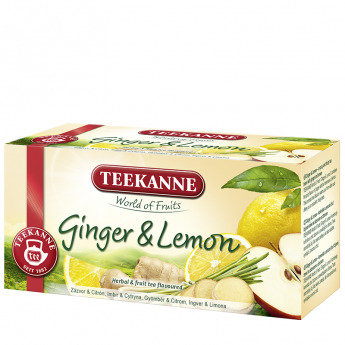 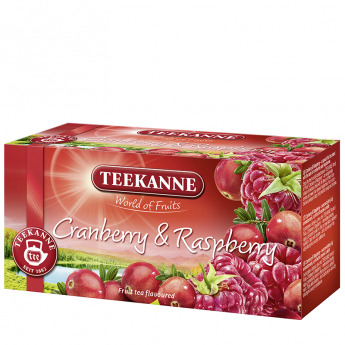 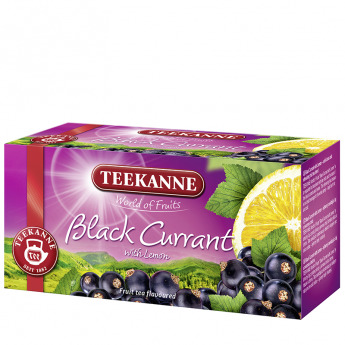 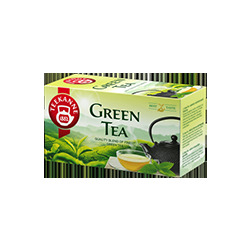 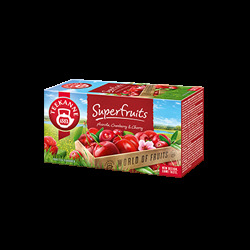 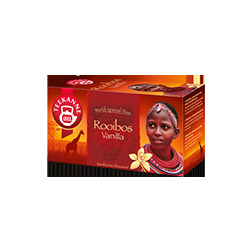 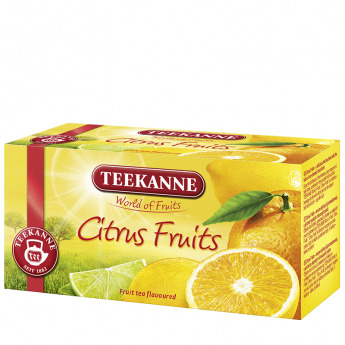 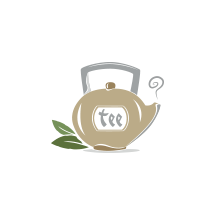 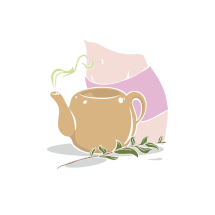 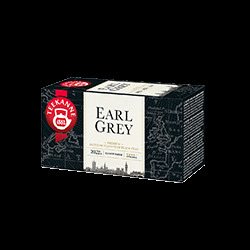 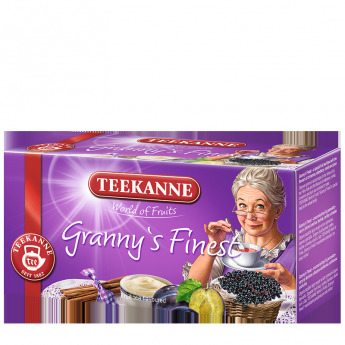 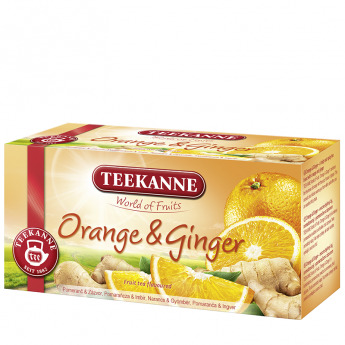 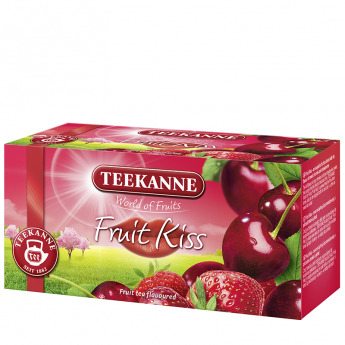 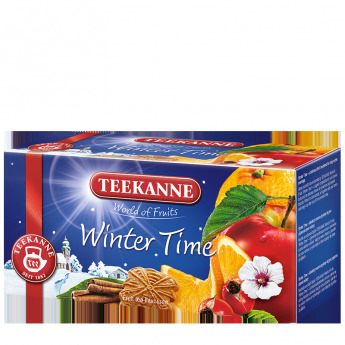 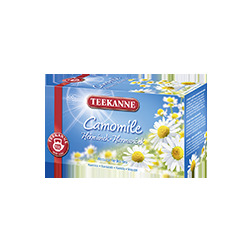 TEEKANNE World of Fruits "Wild Berry" is a delicious fruit tea composition of tasty fruits and berry flavours. 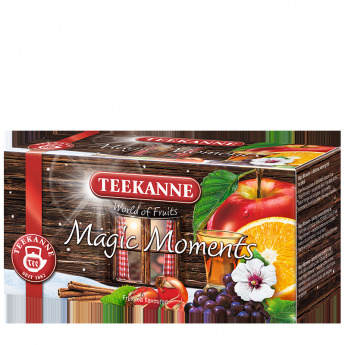 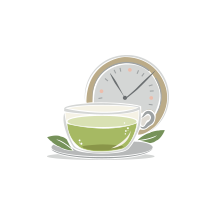 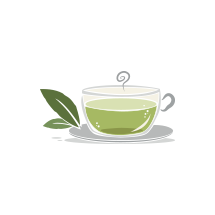 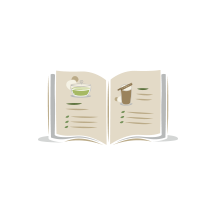 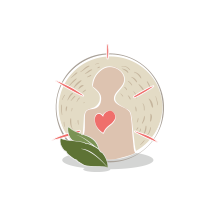 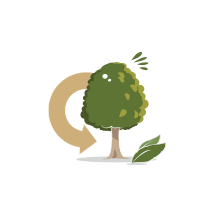 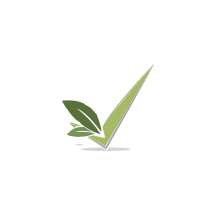 Enjoy the inviting delicacies of selected fruit ingredients that bring the sweet taste of nature into your cup. 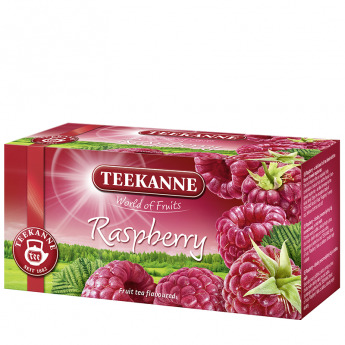 Flavoured fruit tea blend with the taste of strawberry and raspberry.